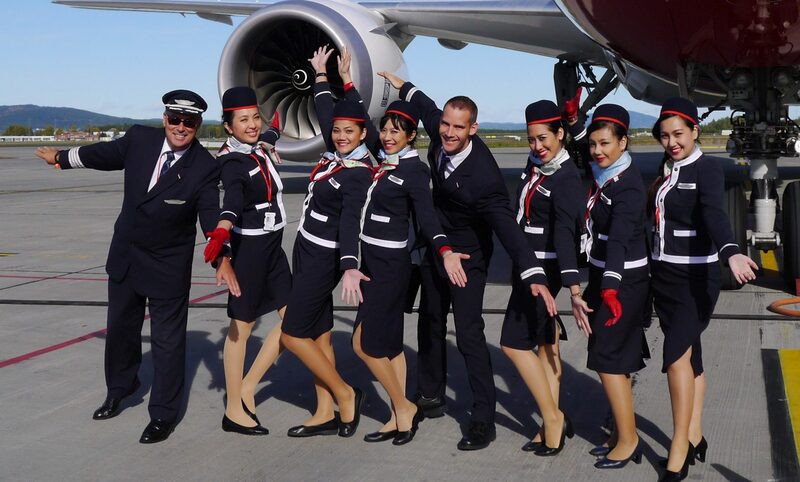 Emirates Cabin Crew have one of the best pay and benefit packages in the airline industry – Especially for new joiners. 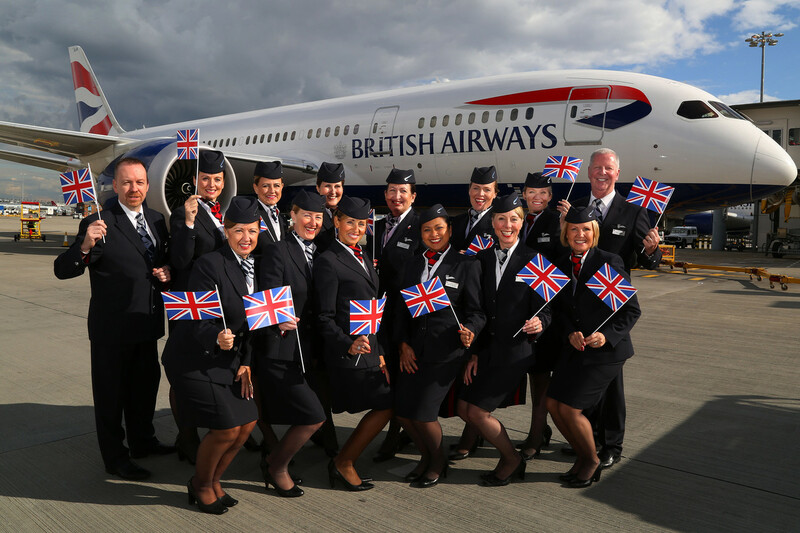 In fact, Cabin Crew are positively spoilt compared to their compatriots at rival airlines. Not only is the base salary generous but a whole host of other benefits make for a really lavish package. 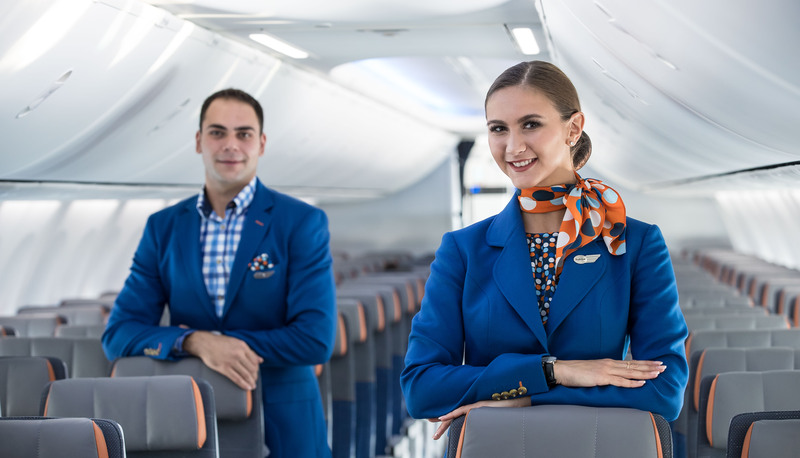 All Cabin Crew have to be based in Dubai, the home of Emirates and are therefore paid in Dirhams (AED) – the local currency of the United Arab Emirates. The airline also operates an ‘exchange rate protection scheme’ as the Dirham is pegged against the US Dollar. New Cabin Crew are required to sign a three-year contract (36 months) with Emirates. The first 6 months will be a probationary period where you’ll have limited rights. During your first 12 months, Emirates will take 334 AED from your pay each month. This is to pay off any debt you might accrue if you don’t complete the three-year contract. However, if you complete your contract, Emirates will pay a Contract Completion Bonus of 6,000 AED. Flying Pay: 57 AED an hour – from pushback to arrival at the gate. Expect to have between 80 to 110 flying hours per month. Overnight Allowance: To pay for food and drink during layovers. Paid on arrival at the crew hotel in the local currency. Amount paid is dependent on length of stay, cost of living at destination, etc. What you don’t spend, you get to keep. The salary is paid tax-free but depending on your nationality, you may be expected to pay tax in your home country. You should check with the relevant tax authorities in your country. Shared Accommodation: New Cabin Crew are expected to live in company provided, shared accommodation. The apartments are fully furnished and utility bills are paid by Emirates (however, you’ll have to pay for TV, phone and internet services). Choice of Accommodation: You’ll be assigned accommodation before you arrive in Dubai. Apartment blocks can be found across Dubai. Once you’ve completed your probationary period you can bid to move to a different apartment. Married Persons Accommodation Allowance: If you’re married you can choose not to live in shared accommodation. Instead, you’ll receive monthly accommodation allowance. Transport: Emirates will provide a free shuttle bus between your accommodation and the airport. If you live out of accommodation you receive a monthly transport allowance. Instead of a pension, you’ll receive what is called an ‘end of service benefit’. This is paid as a lump sum when you leave the company. For the first 5 years of service, its equivalent to 21 days final basic salary (per year). The amount goes up for service over 5 years. Uniform: Your uniform is fully paid by the company. Dry cleaning and laundering are provided free of charge. Annual leave ticket: You get one free return ticket to anywhere in the Emirates route network. This is to allow you to visit your home country. CAT A / ID 90 Flights: You can buy an unlimited number of tickets with 90% discount (on standby). The discount is also offered to immediate family (limited to 2 tickets per person, per year). Special Tickets: You can also nominate 20 friends/family for special tickets with a reduced discount. Unlike other airlines, Emirates only allows its pursers and flight deck crew to fly in Business or First Class. All other staff have to fly in Economy Class. FACE Card – Flight Attendants Club of Emirates: Offers special discounts across Dubai and the Gulf region. You can get money off at beach clubs, restaurants, gyms and retail shops. Platinum Card: You can upgrade the discounts and get access to a wider range of deals by paying a small monthly fee. Luxury Layover Hotels: Emirates provide 4 or 5-star hotels for layovers. These are generally situated in the city centre or close to the airport. Your time is your own and you do not have to share a room with anyone else. Emirates Cabin Crew do not have access to a union and do not have bargaining rights. 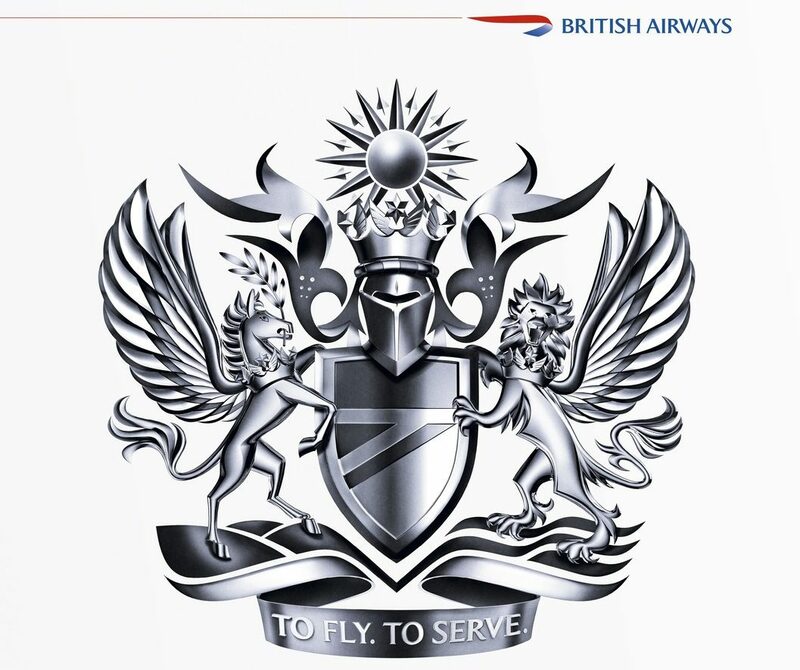 We’ve done our best to reflect the current pay and conditions for Emirates Cabin Crew but these may change at any time. The UAE will implement a sales tax (VAT or GST) in January 2018. This will be set at 5% and will apply to most things other than essential commodities like food and medication. We’ll keep a close eye on how this might affect the cost of living in already expensive Dubai.